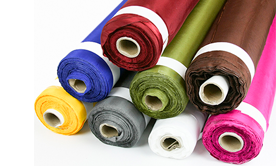 Shop our most popular bolts of fabric such as sheer voile, poly premier, satin, taffeta and more. 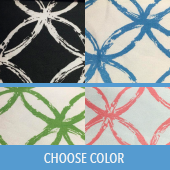 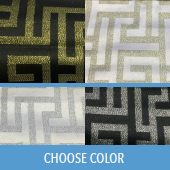 We offer discount designer fabrics to meet all your apparel, quilting, and home decorating needs. 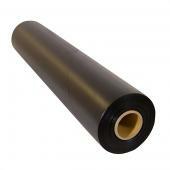 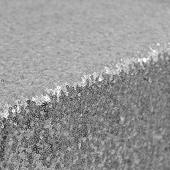 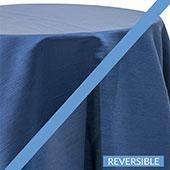 Event Decor Direct presents various materials to suit all fabric by the bolt needs. 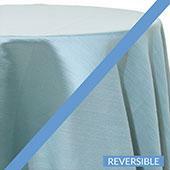 It isn't just about drapes and tablecloths with this innovative company. 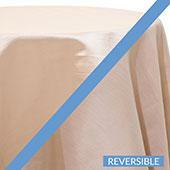 Event Decor Direct takes drapery fabric by the bolt to a whole new level. 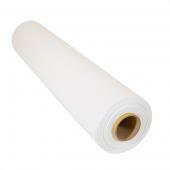 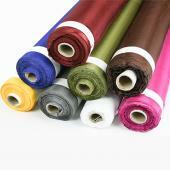 These fabrics can be used for such purposes as chair covers, fabric flowers and table runners. 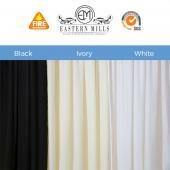 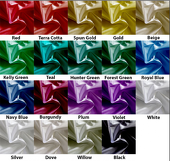 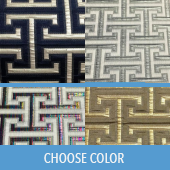 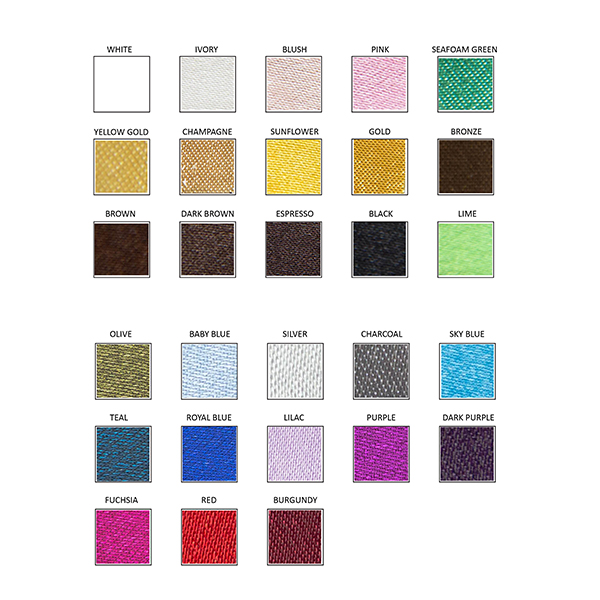 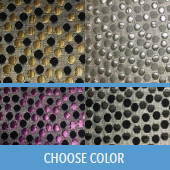 These quality fabrics are stunning and colorful pieces that are both fire retardant and durable-namely the Taffeta fabrics, that are a popular choice for event planners. 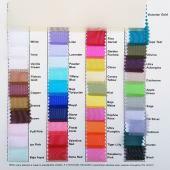 Prices for these quality fabrics will stun and amaze you! 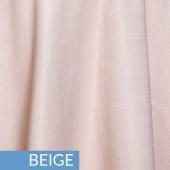 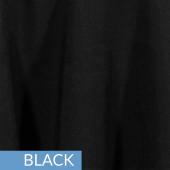 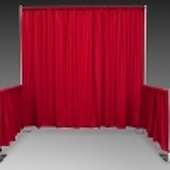 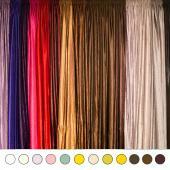 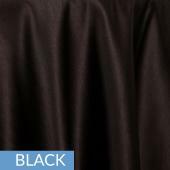 For under $50, you can purchase a 14 ft tall Taffeta Drape Panel. 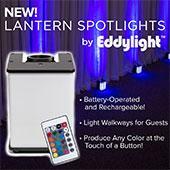 This is perfect for weddings and other events. 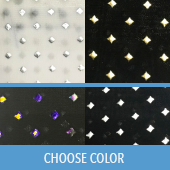 Considering many people prefer to use the DIY system for wedding planning-choosing their own themes and designs and creating the wedding of their dreams. 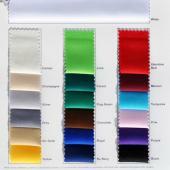 Colors for weddings range from white to lavender, bringing a soft feel to your special ceremony. 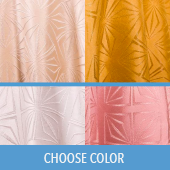 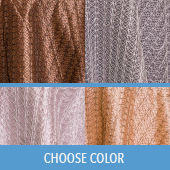 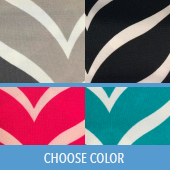 Whatever color you choose, you can start off for under $100 and still feel like an accomplishment was made with these drapery fabric by the bolt. 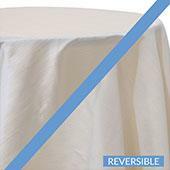 Event Decor Direct has discounts and sales on most of their fabrics, ranging from event curtain panels to sequined tablecloths. 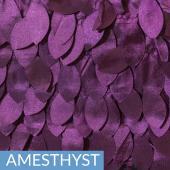 This allows a bit more flexibility when spending and using their services. 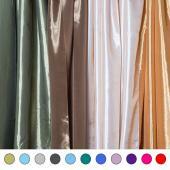 Other fabric by the bolt include Voile, Satin and Spandex. 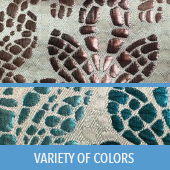 This wide range of fabrics not only promises durability and versatility, they also ensure great quality and vibrant new colors. 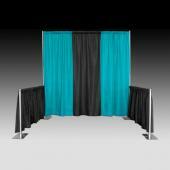 With Event Decor Direct, you can expect free or discounted shipping, even on sales items. 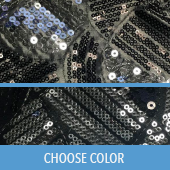 What more could you want from a professional and innovative company such as this! 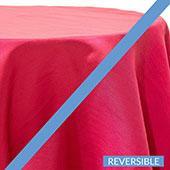 Event Decor Direct has it all for your fabrics and accessory needs. 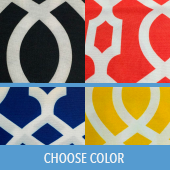 There is no need to look any further! 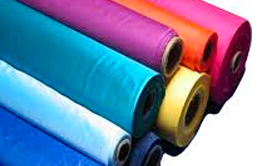 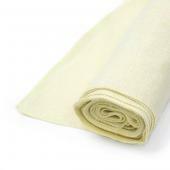 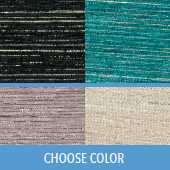 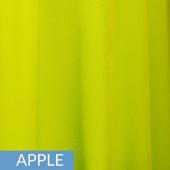 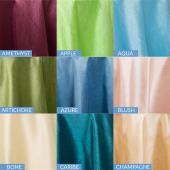 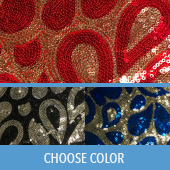 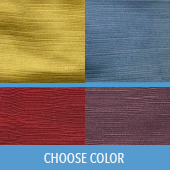 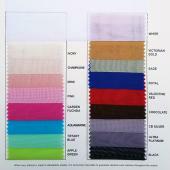 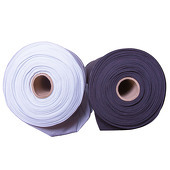 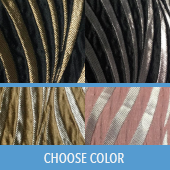 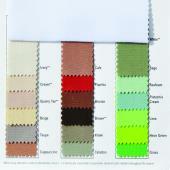 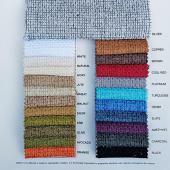 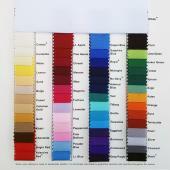 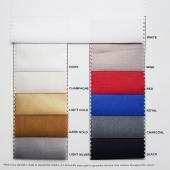 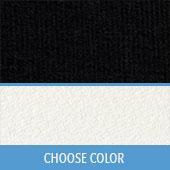 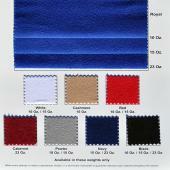 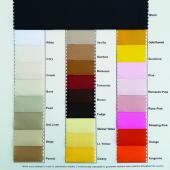 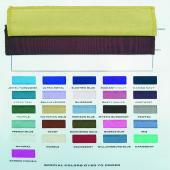 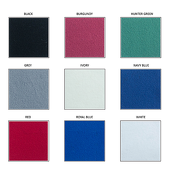 Customers who are interested in fabric by the bolt also purchase Chair Tutus, Fire Retardant Velour and Sheer Voile.